Author Authors action-adventure & romantic-suspense novels, children's books. 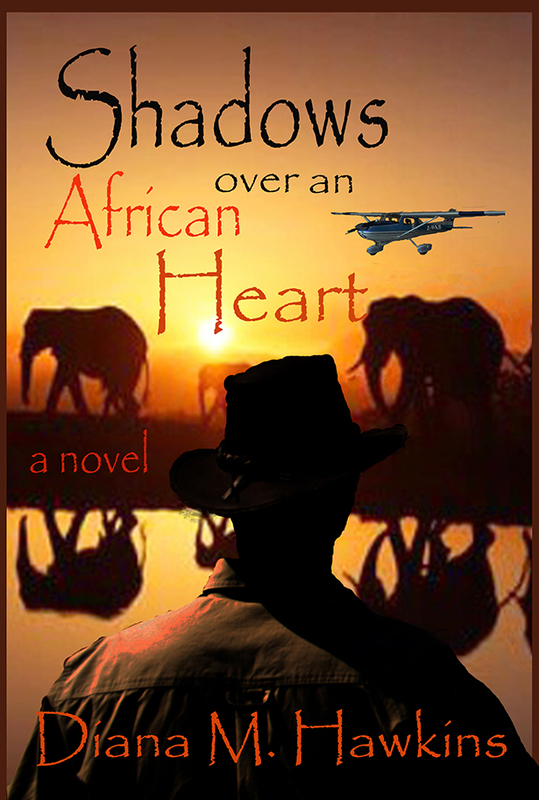 Diana’s latest novel, Shadows Over an African Heart is a sequel to Shadows Along the Zambezi and it continues the story of game ranger Hector Kaminjolo and his pals Piet and Jessica van Rooyen as they battle to protect Zimbabwe’s wild elephant herds. The story uncovers the brutal treatment inflicted upon young elephants by handlers at tourist-ride training centers, and the capturing of small calves that are torn from their mothers in the bush, only to be shipped to Chinese zoos to face a life of solitude and neglect. 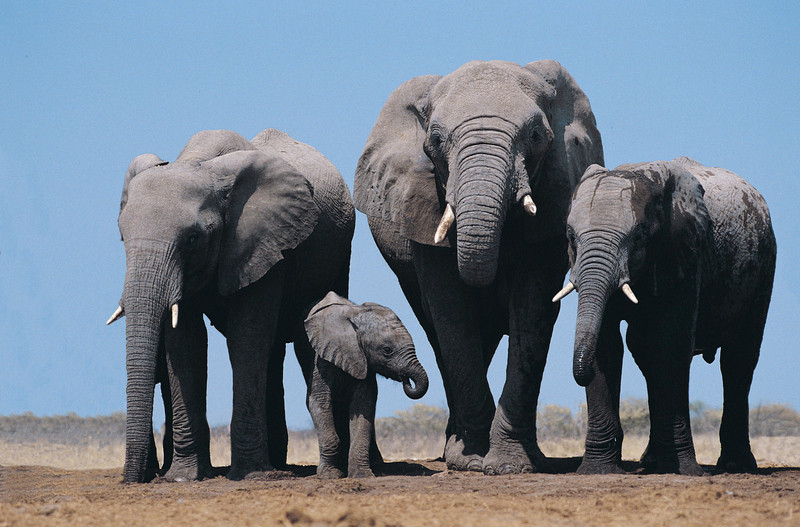 Meanwhile, in the country’s largest game park, entire elephant families and herds of other wildlife species are mysteriously dropping dead at water holes. 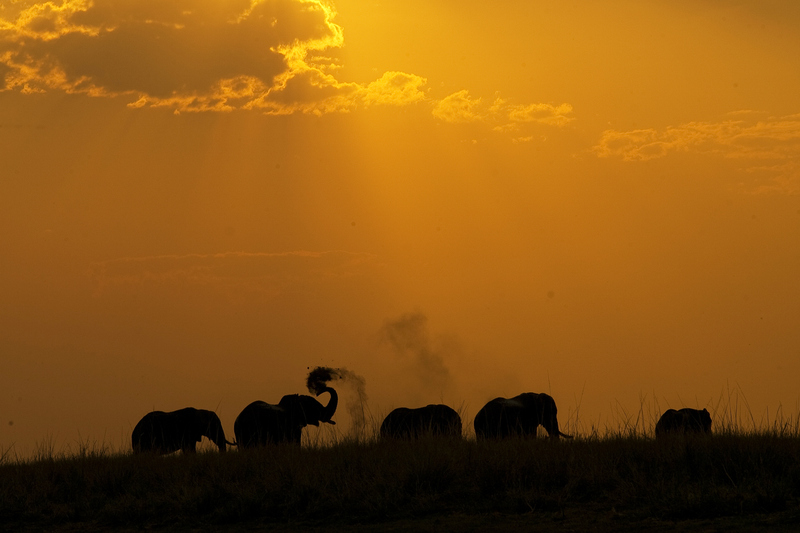 In a country where greed and corruption is the norm, it is up to Hector, the newly appointed ZimParks superintendent, his rangers, and the van Rooyens, to stop the capture of baby elephants and the cruel use of elephants to carry tourists, and root out the cause of the slaughter, bringing the perpetrators to justice..
Diana M. Hawkins is a former journalist and environmental writer from Lawrenceville, Georgia. She seamlessly blends fiction and non-fiction into her work to produce compelling stories with important messages. Hawkins grew up in Zimbabwe and began writing while still in grade school. After moving to the United States and graduating from journalism school in 1978, she reported for Arizona newspapers and later spent more than a decade as a senior writer with the US Wildlife Service. Since her retirement, she has published a children's book, a memoir, and two novels.